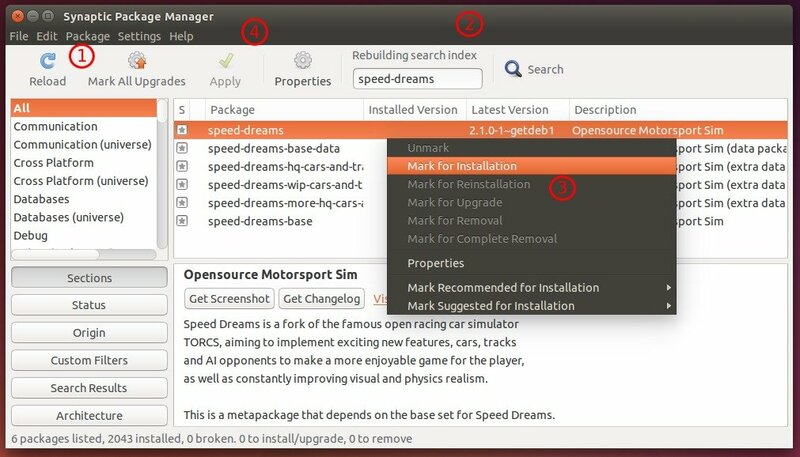 Speed Dreams, open source motorsport simulation and racing game, now can be installed in Ubuntu 18.04, Ubuntu 18.10, and also Ubuntu 16.04 easily via Flatpak package. The official Speed Dreams PPA was abandoned for years. 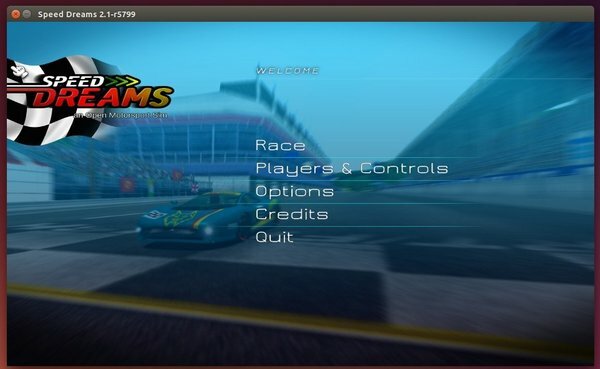 Thanks to Flatpak (containerized software package), now you can install the game in Ubuntu via following steps. Once successfully installed, open the game from application launcher and enjoy! 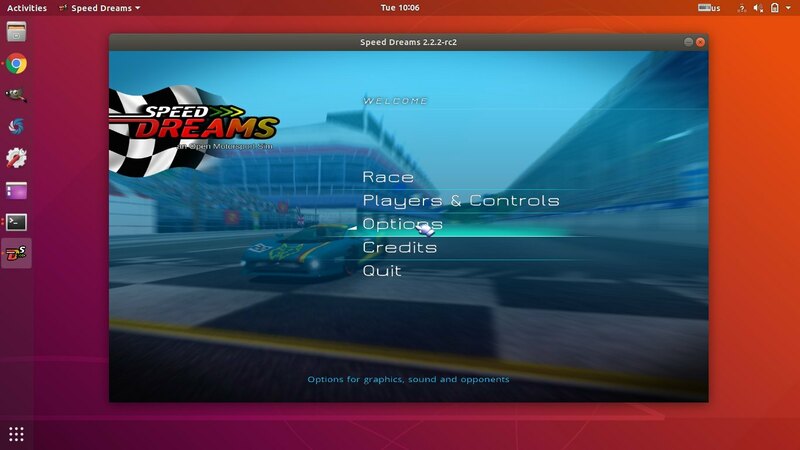 Speed Dreams is an open source 3D racing game which is initially forked from TORCS. It features high quality graphics, 3D real-time motorsport simulator for gamers and researchers, and a variety of input devices support (e.g, keyboards, mouses, joypads, joysticks, racing wheels and pedals.). You may install all the packages listed in the above picture to get more cars and tracks. Speed Dreams, an open source motorsport simulation and racing game, now is at v2.1 with new physics engine, more cars and tracks. Speed Dreams is initially forked from TORCS, it has now reached a clearly higher realism level in visual and physics simulation, thanks to its active development team and growing community. According to the announcement, the 2.1 release includes a new physics engine (V4), with a choice of 33 cars from ‘Super-cars’, 1930’s racers and high speed ‘open-wheelers’. There are 25 tracks including Grand-Prix circuits, road courses and stadium ovals. Practice sessions let you hone your skills before competing in a Quick Race, Challenge Race or a ‘full-on’ Endurance Race. Click Reload button to update package lists. Search speed-dreams in the Quick filter box. If you don’t want to add the repository, you can grab the Speed Dreams related packages from THIS PAGE. The PPA is not available for Ubuntu 13.10 so far. Here I use the Playdeb repository. The installing process will take a few minutes downloading the DEBs.